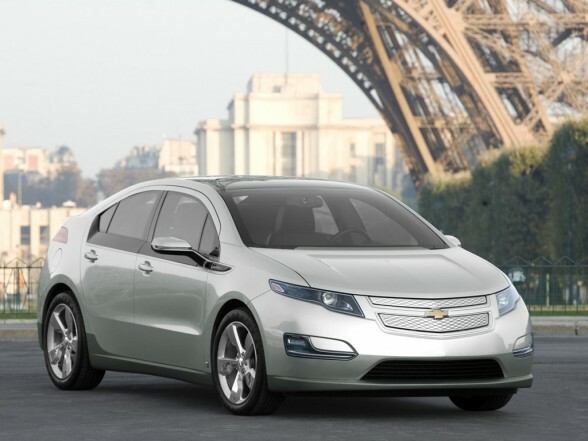 Chevrolet dealers in all 50 states will begin taking orders for the 2012 Chevrolet Volt electric car today. The suggested retail price for the award-winning Volt will start at $39,995 (or $32,495 assuming a full federal tax credit of $7,500, which is subject to the customer’s eligibility). The price includes an $850 destination freight charge but excludes tax, title and license fees. The starting price of the 2012 model is more than $1,000 below the 2011 base model.